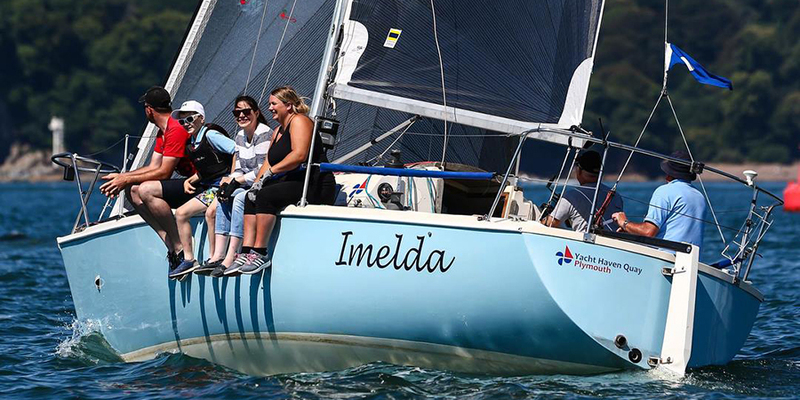 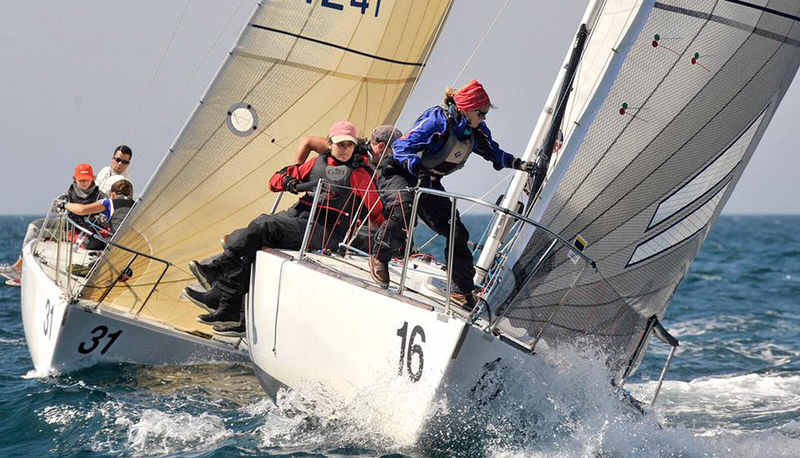 The Dart Sails and Covers team have led on the race track, collectively we have made sails that have won many championships and regattas. 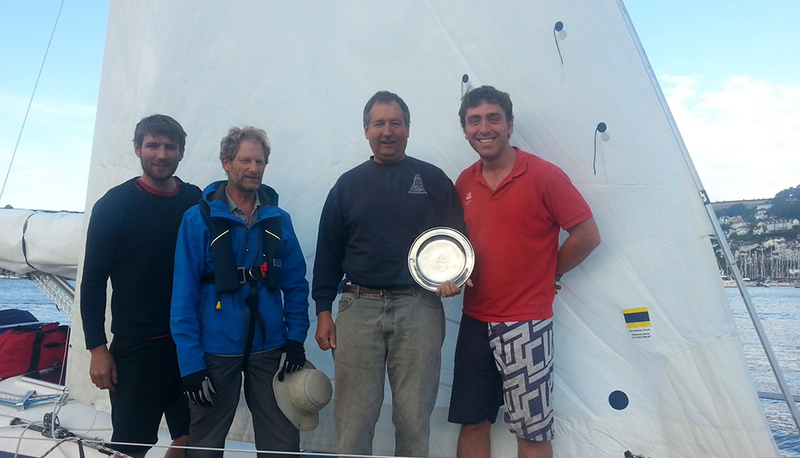 Sean has a reputation as a great sail designer and maker, and with our team have made some race-winning sails! 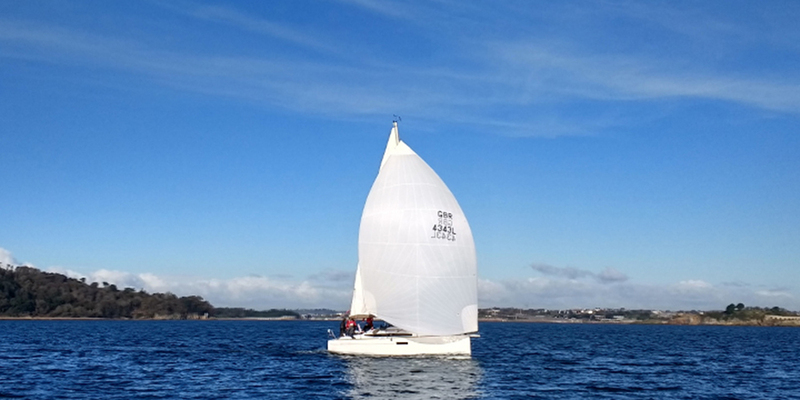 • Type of Sailing – the sail is expected to be used for and the owners priorities of requirements, these can be as varied as day sailing, coastal and weekend cruising, Offshore Cruising, Oceanic Cruising, short-handed sailing, club racing, inshore or offshore regatta racing or Grand Prix racing and often a combination of these. 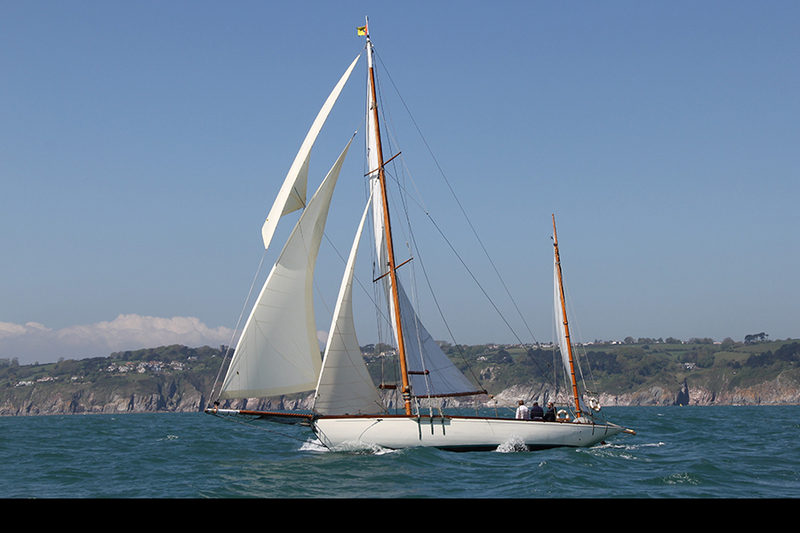 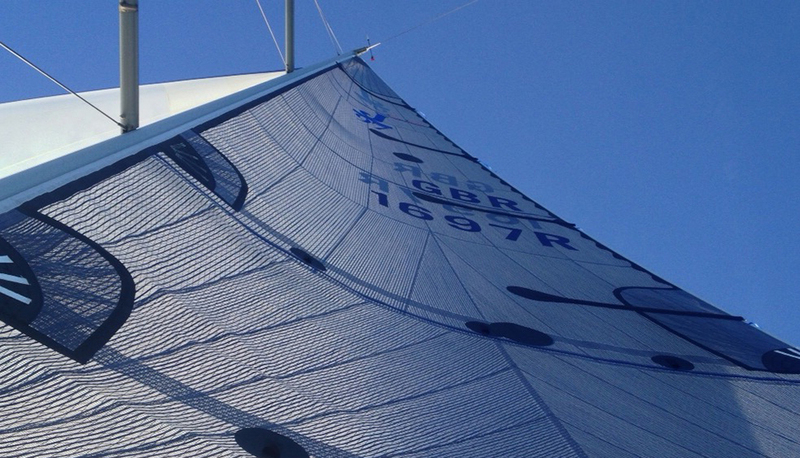 More information on Racing Sails coming soon. 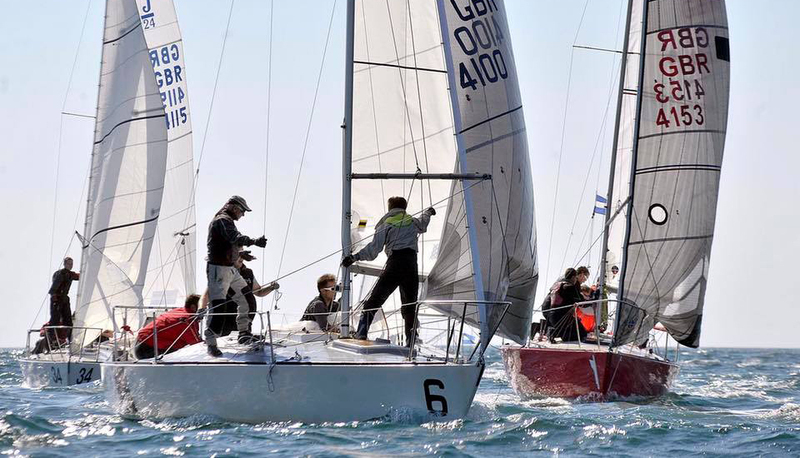 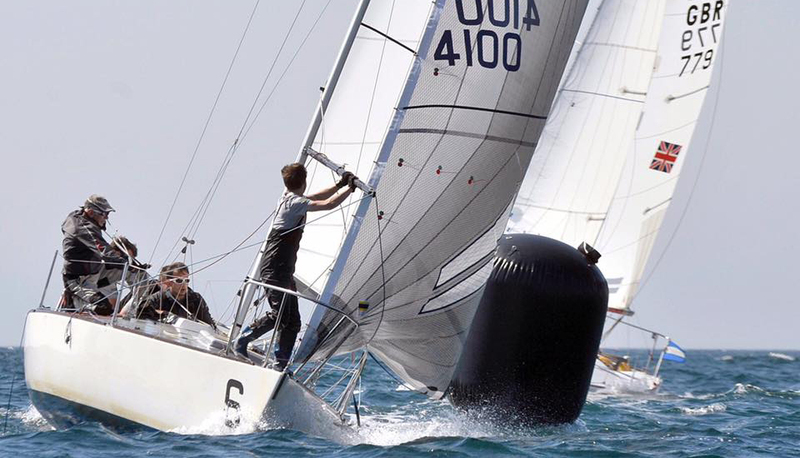 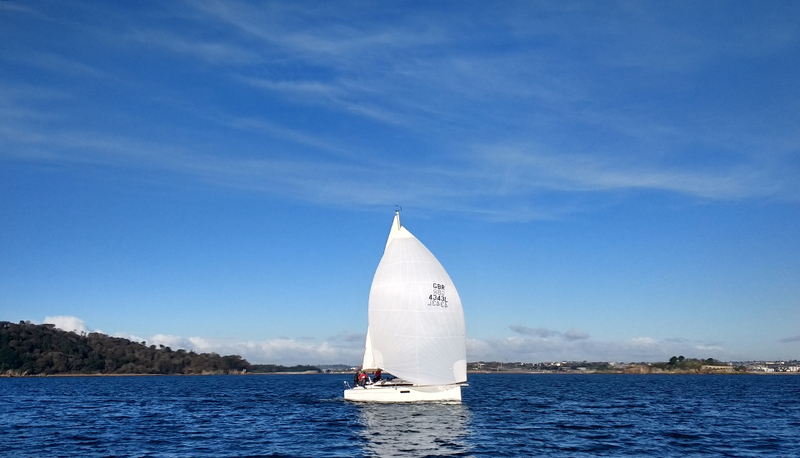 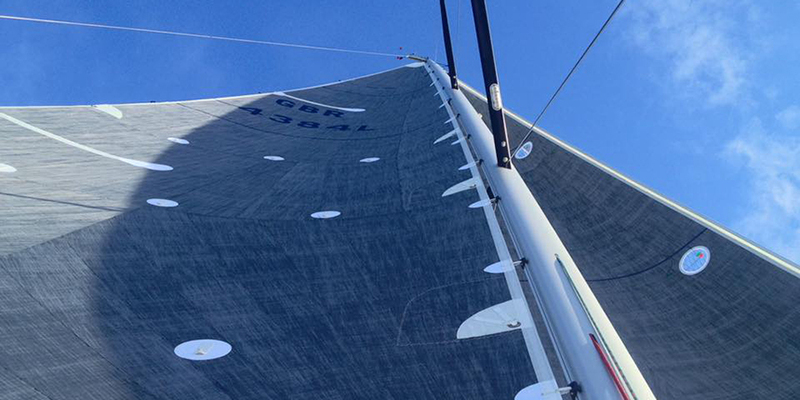 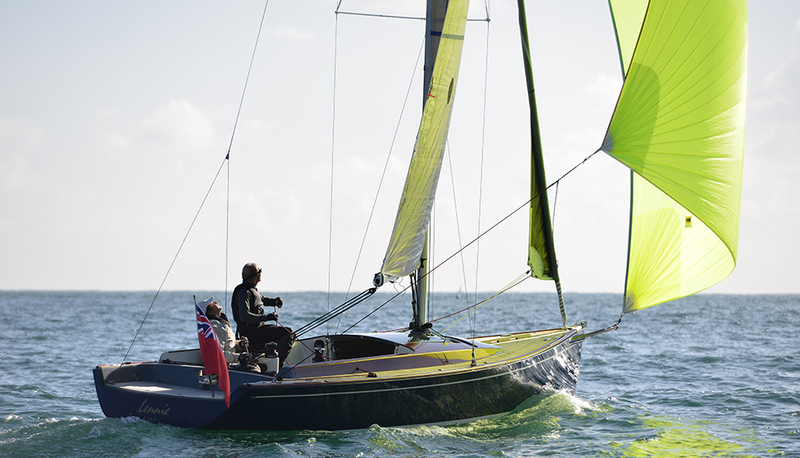 If you would like a quote for a new racing sail, please click on the Quote Request button.